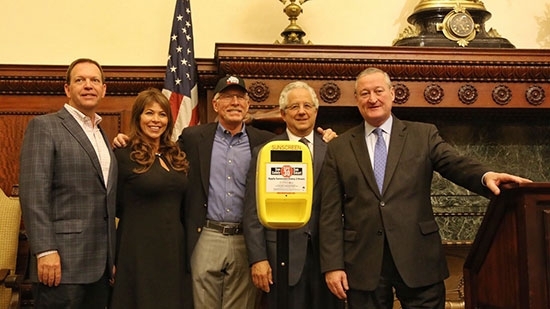 Philadelphia Phillies Hall of Fame 3B Mike Schmidt was at City Hall today joined by Mayor Jim Kenney and representatives from the Richard David Kann Melanoma Foundation to announce a new initiative in the city. 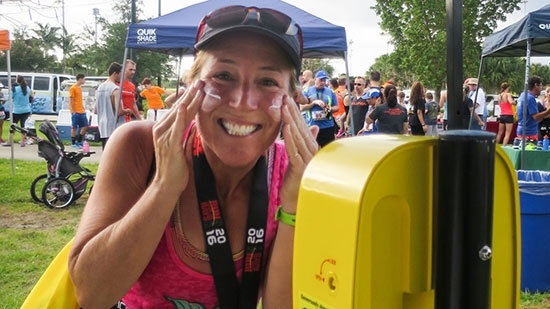 The city will be installing 20 automatic sunscreen dispensers in popular outdoor areas across town. They work like hand sanitizer machines. You'll see them at places like city pools, Kelly Drive, City Hall, and of course Citizens Bank Park. Schmidt himself was diagnosed with stage 3 melanoma in 2013. He is cancer free after three surgeries, radiation treatment, and chemo. The Richard David Kann Melanoma Foundation will be installing the dispensers. A propylene leak from a rail car caused evacuations and sent one person to the hospital this morning in Swedesboro, Gloucester County. It happened around 9:45 a.m. on the unit block of Osprey Court in Logan Township. A 30,000 gallon SMS Rail Line car started leaking propylene from a valve. A hazmat situation was declared and evacuations were ordered in a half-mile radius of the mostly industrial area. The Exit 10 ramp from I-295 southbound to Center Square Road was closed. One rail yard worker was taken to Crozer Medical Center for minor injuries. The jury in the trial of David 'DJ' Creato will continue deliberations after a long holiday weekend. The panel will pick back up on Tuesday following Memorial Day. On Thursday, jurors rewatched video of Creato being interrogated by police and told that his son had been found dead.